The South Korean Company LG unveiled their new smartphone that belongs to the high specification and big sized G series during the Mobile World Congress (MWC) which is also known as GSMA Mobile World Congress. MWC is held in Barcelona, Spain between February, 27 2017 and March, 2 2017. The new phone unveiled by LG belongs with high specification smartphones as well as having a big size. 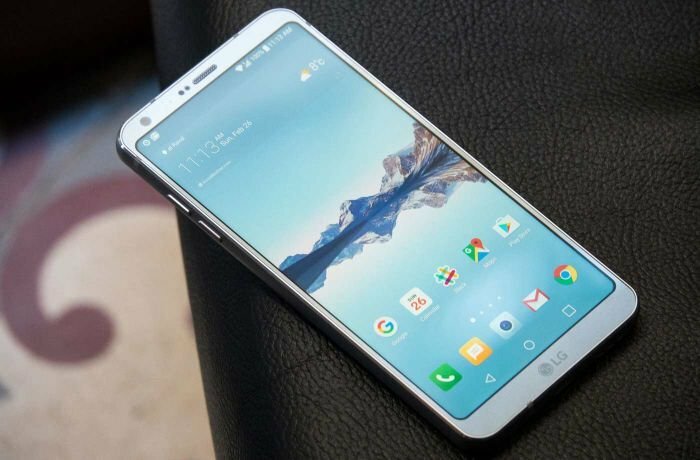 It seems that LG are placing very high hopes on the new G6 series especially after the humble performance of LG G5 last year. 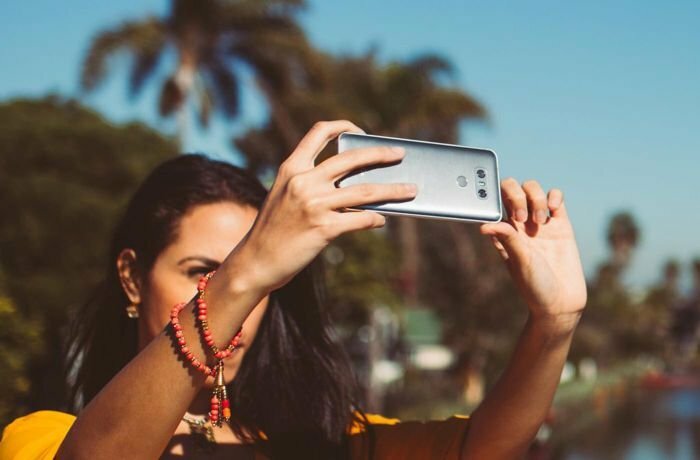 LG sold 3.7 million units of LG G5 during 2016 ever since it was released in April 2016. LG announced that their sales did not live up to their expectations. We will now list the specifications of LG G6. 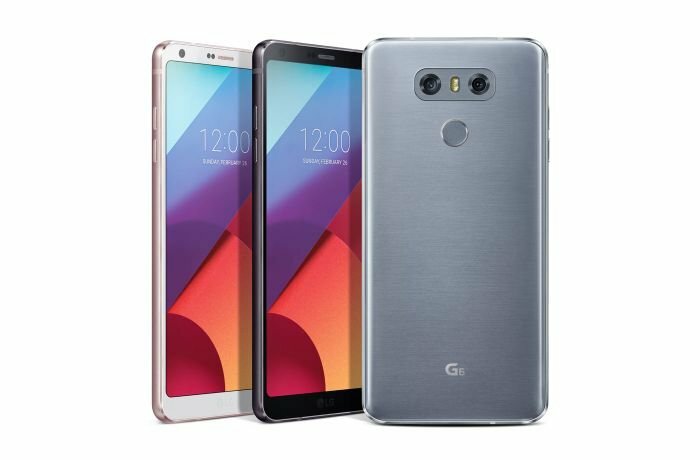 We must point that LG G6 supports 4G mobile networks and are expected to be released before the ending of the first quarter of 2017 (before the end of March 2017). LG G6 now has more curves instead of sharp and pointy edges with its dimensions being: a length of 148.9 millimeters (about 15 centimeters), a width of 71.9 millimeters (about 7 centimeters), and a thickness of 8 millimeters (less than 1 centimeter). It has a full steel frame and glass front as the screen is covered in a layer of the fifth generation Corning Gorilla break and scratch resistant glass making its weight a total of 163 grams. G6 supports dual SIM Cards (as well as only one). It has a 5.7-inch IPS touchscreen that supports more than 16 million colors with a resolution of 1440x2880 pixels. It covers a total area of 78.6% of the phone’s front and as we mentioned above, it is covered in a layer of the fifth generation Corning Gorilla glass (crash and break resistant). LG G6 is dust and water resistant and it coincides with IP68 standard; meaning it can last for a period of 30 minutes in a depth of 1.5 meters. LG G6 operates on a quad-core Qualcomm Snapdragon 821 processor with Adreno 530 graphic processors, and it is powered by Android 7.0 (also known as Nougat). The second SIM Card tray in LG G6 supports an additional 256 gigabytes Micro SD Card when not used. It will be available in two versions when it comes to its internal storage. The first will have an internal storage of 32 gigabytes, and the second will have an internal storage of 64 gigabytes. Both versions have 4 gigabytes RAM. 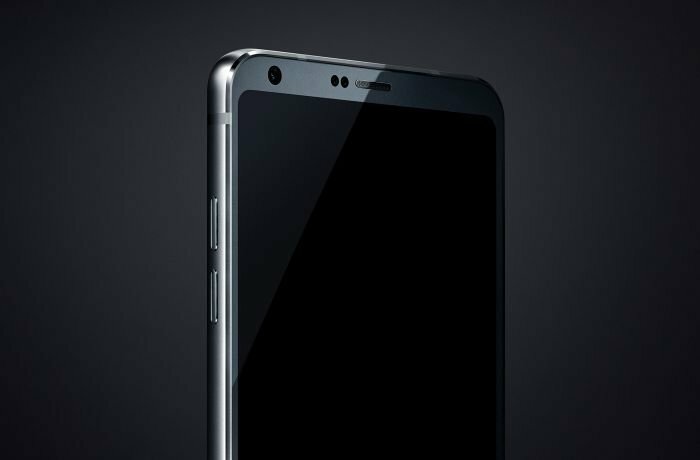 LG G6 has a back (main) dual camera with a resolution of 13 megapixels with features that include LED flash. The front (selfie camera) has a resolution of 5 megapixels. The phone also has fingerprint recognition passkey. 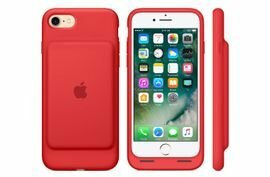 It is powered by a non-removable 3300 mAh lithium ion battery with fast charging ability (reaching 50% in half an hour). G6 will be available to the market in the following colors: white, black, and platinum. It seems that the experts at LG equipped G6 with the latest specifications so that they can double their sales this year. G6 is expected to be ready for sale before the end of March 2017 with a price ranging between 600 and 700 USDs. G6 brought new specifications and features like screen resolution and screen ratio of 18:9 with the ability to divide the screen (for the first time in smartphones). This screen dividing feature allows the user to focus on two applications or programs at the same time. Meaning, the user can display both different contents inside equal boxes on the screen at the same time. LG has opened their doors for preorders in some countries. And reports are expecting that G6 will have more success than G5 since the company seems to have repaired and fixed bugs that annoyed users like design, and water and dust resistance. Be smart before making a decision.